USE FOR YOUR OWN RISK. Still BETA. NOTE: It's recommended to unapply patches and uninstall the previous version before updating. This package contains the set of patches, adding musicplayer buttons to the lockscreen. Apply both patches to make buttons work. [SOLVED] *May conflict with (un)instalatioin of the SkippingStones. +Patch wont turn BT off anymore, shouldn't case any problem. Need tests and feedback. Looks like does not work any more. Patch installation will show only an error like Failed to install patch. Confirmed. Fails in 2.0.0.10 Saimaa. 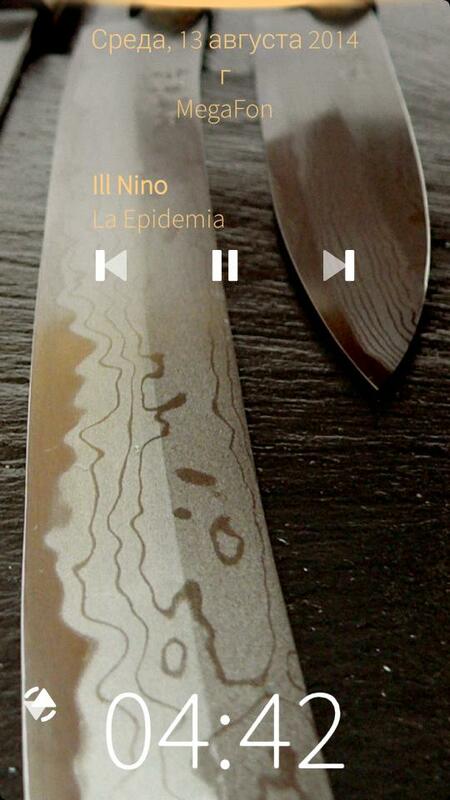 A great addition to Jolla phone, SailfishOS and Mediaplayer. Where can i find Mediaplayer D-Bus Add? This package contains two patches: Mediaplayer D-Bus Add and Lockscreen Musicplayer Buttons. Both should appear in Patchmanager after installation. Question : can u add control for another music apps,not only for standart media app? Maybe move the right side too? Ok, I'll check it tonight. Need to make it usable by one hand, nice. Thank You for such good review. Your words make me work better. with a quick test session seemed to work nicely. I have personally really been waiting for this. You mention that it conflicts with SkippingStones, but howabout with Pebble by Smoku? I think that he hasn't yet enabled music controls fully, or at lest there where some problems. Does this work with his Pebble app? Oh, yes the controls are not dissapearing after the musics been shut down. This really should be fixed. It can conflict with SkippingStones because i use the modificated ruedigergad's patch for the player. It wont conflict with installed app, but may conflict with (un)instalatioin of it. Patch is still in active development, I'll fix everything I can fix. Thank you for the feedback.